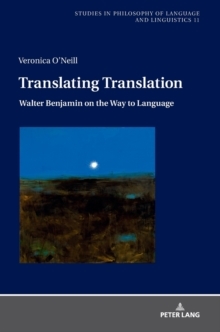 This book investigates philosophical and formal approaches to predication. 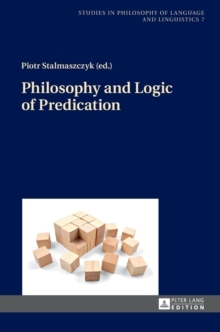 The topics discussed include Aristotelian predication, a conceptualist approach to predication, possible formalizations of the notion, Fregean predicates and concepts, and Meinongian predication. 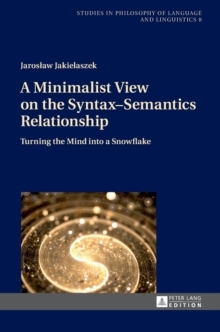 The contributions discuss the approaches proposed by Aristotle and Frege, as well as the division of classes into a hierarchy of orders. 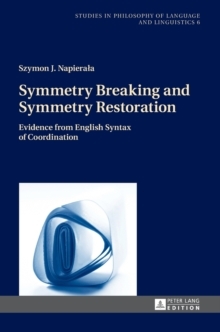 They reanalyze the traditional notions, and offer new insights into predication theory. 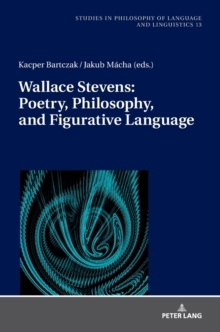 This book contributes to contemporary debates on predication and predicates in the philosophy of language.